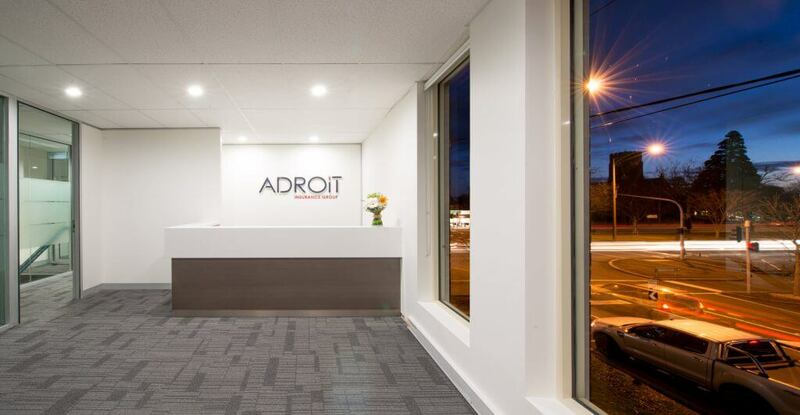 Merit Interiors partnered with Adroit to deliver their exciting new Ballarat office. 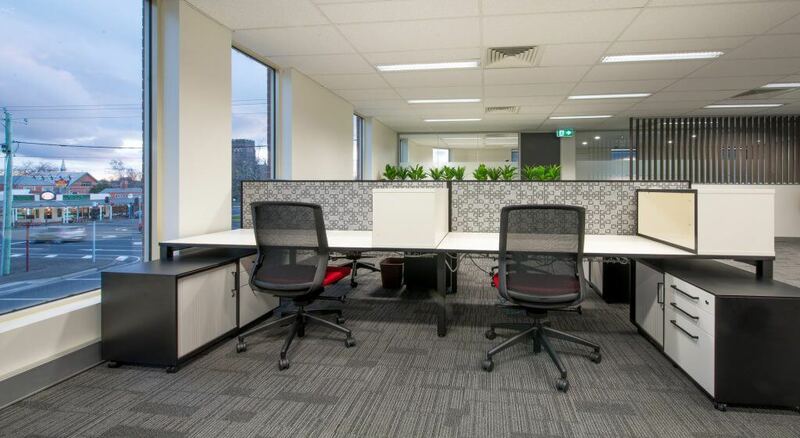 Merit has been a longer term partner of Adroit across many of their sites. 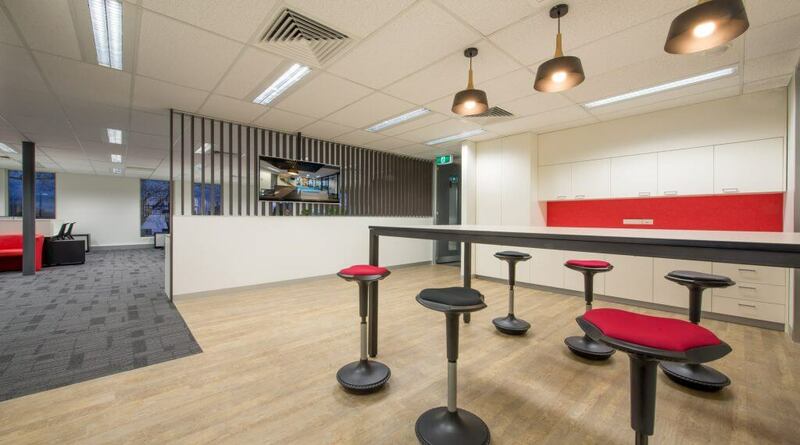 With the Ballarat office there was an opportunity to embrace new office design using linear workstations and functional, smart breakout spaces.